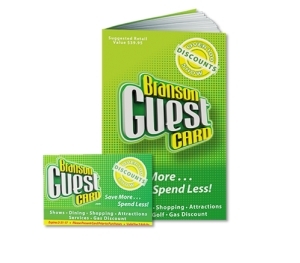 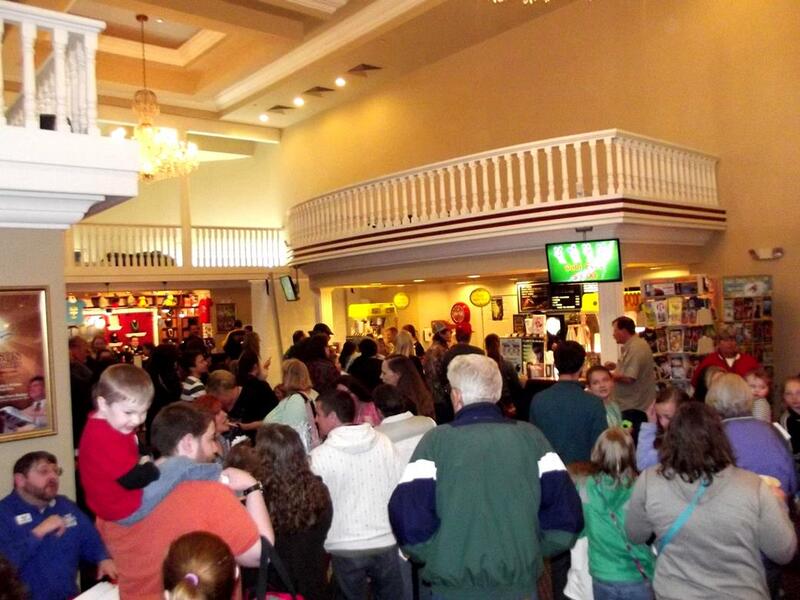 Home of Branson’s Ultimate Variety Show! 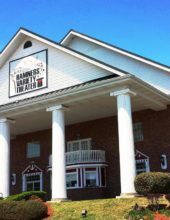 What was once the Hamner Barber Variety Theatre is now the newly-named Hamners’ Variety Theatre – featuring the incredible, unbelievable, and amazing Hamners’ Ultimate Variety Show! 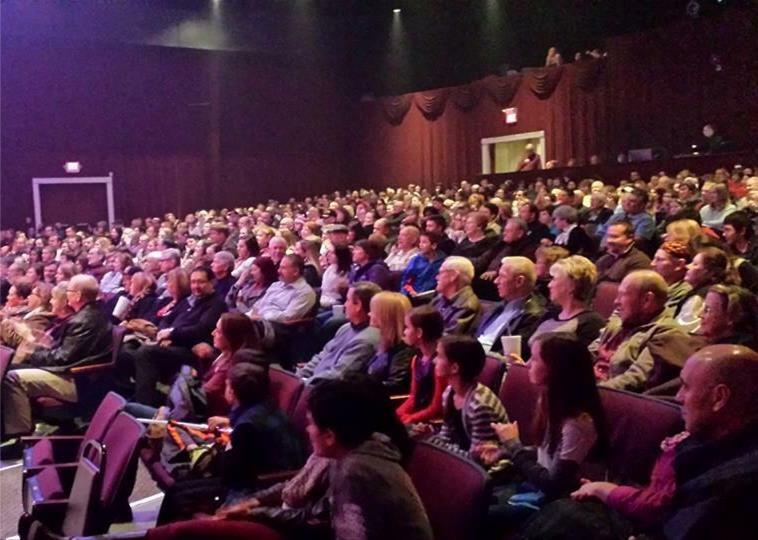 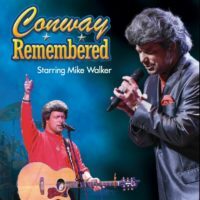 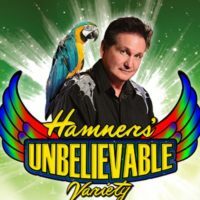 For nearly a decade, comedian and ventriloquist Jim Barber performed alongside magician and illusionist Dave Hamner before thousands of people from around the world who came to see one of the most entertaining productions to be seen anywhere! 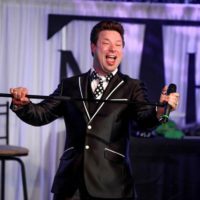 Shows for Every Style, Taste, & Age! 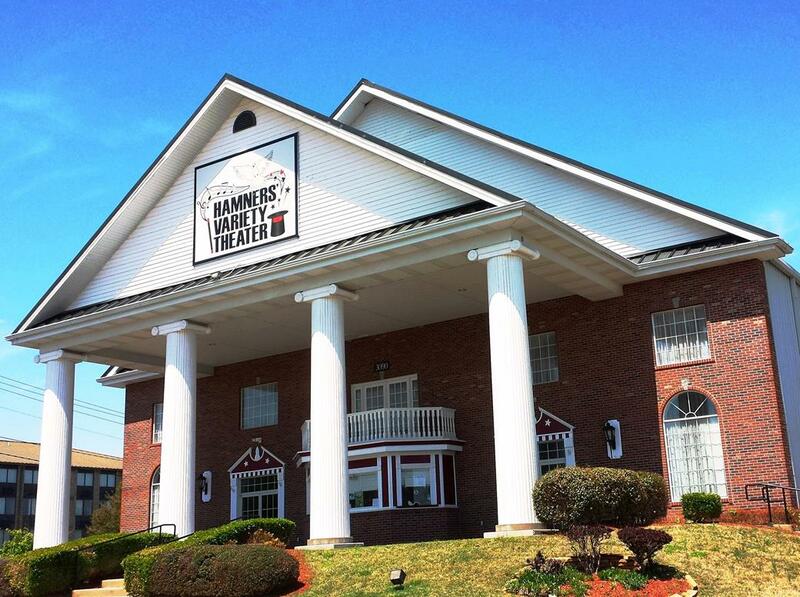 Whether you’re looking for country, comedy, music, or magic – you are sure to find the perfect show at Hamners’ Variety Theatre! 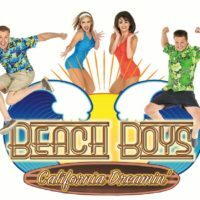 With showtimes scheduled for the morning, afternoon, and night – there’s always something playing while you’re in town – no matter what time of year or time of day you’re visiting. 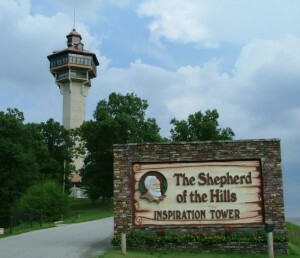 The property sits along the north-side of town along Shepherd of the Hills Expressway (on one of Branson’s color-coded, time-saving routes), ensuring that no matter where you’re staying or traveling from that you have easy access to see any of the shows! 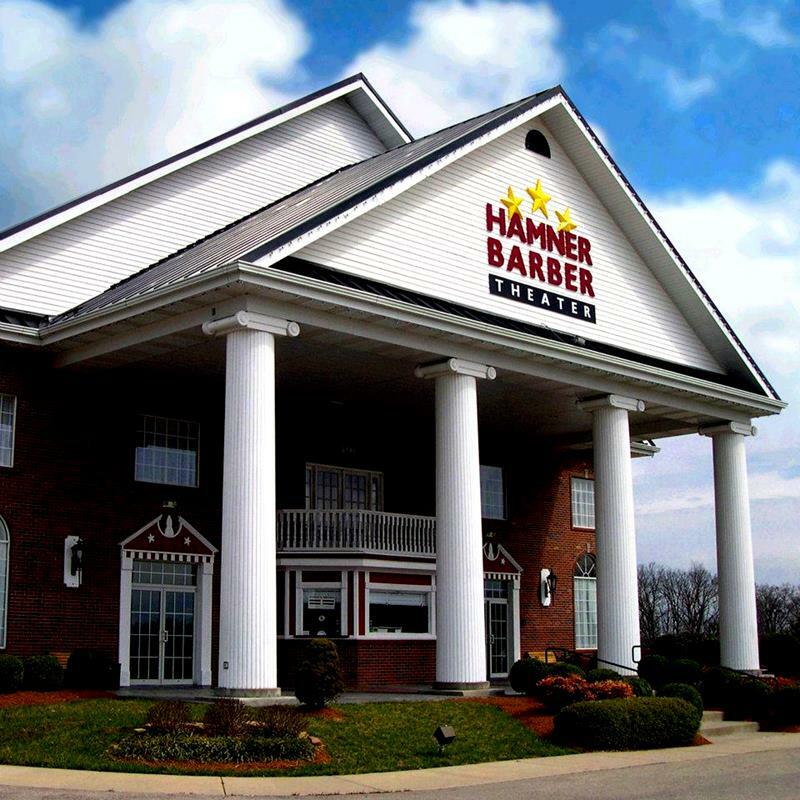 Home of Hamners’ Unbelievable Variety Show!